Hot coffee is a staple my morning routine, no buts about it. It is a pretty regular addition to my afternoon, as well, especially on days when I'm feeling a little slow. I'm slightly addicted to the stuff and I am a-ok with it. But, with coffee comes yellow teeth or stained teeth and that's something I'm not on board with! Insert: Smile Brilliant! 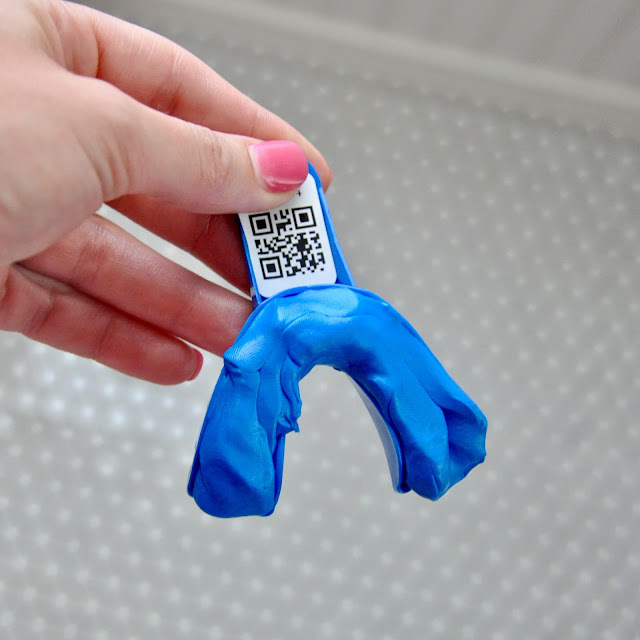 It is the #1 dentist recommended teeth whitening procedure, delivered right to your door. Their products are actually the exact same ones dentists use. 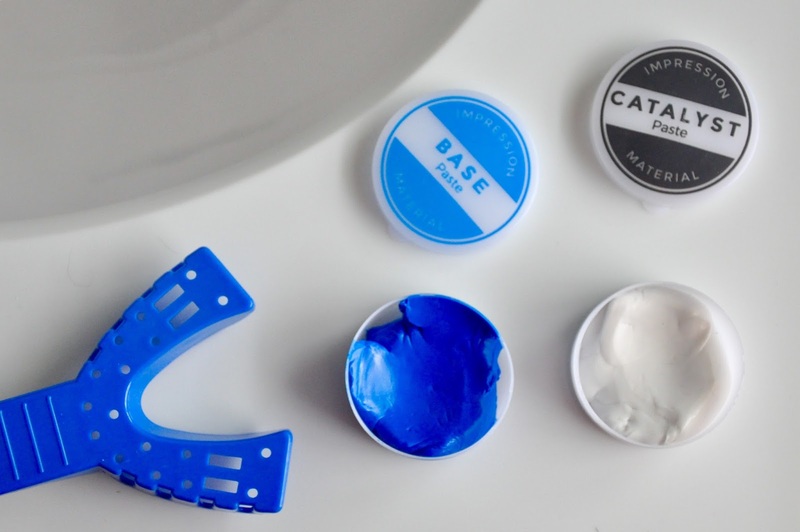 They provide all the materials needed to create personalized teeth whitening trays at home + the steps are as easy as 1-2-3. That's it! 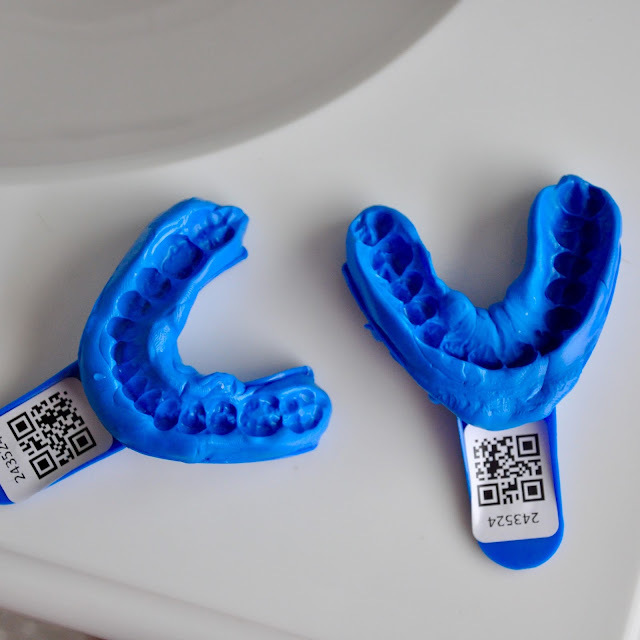 In a few days, Smile Brilliant will ship your customized whitening trays back to you and you'll be ready to get started. The whitening process was relatively simple: brush (without toothpaste), floss, dry teeth, fill trays with whitening gel, insert into mouth and let it do work for 1-4 hours! Since the trays were clear and fitted, you could essentially wear them while at work. 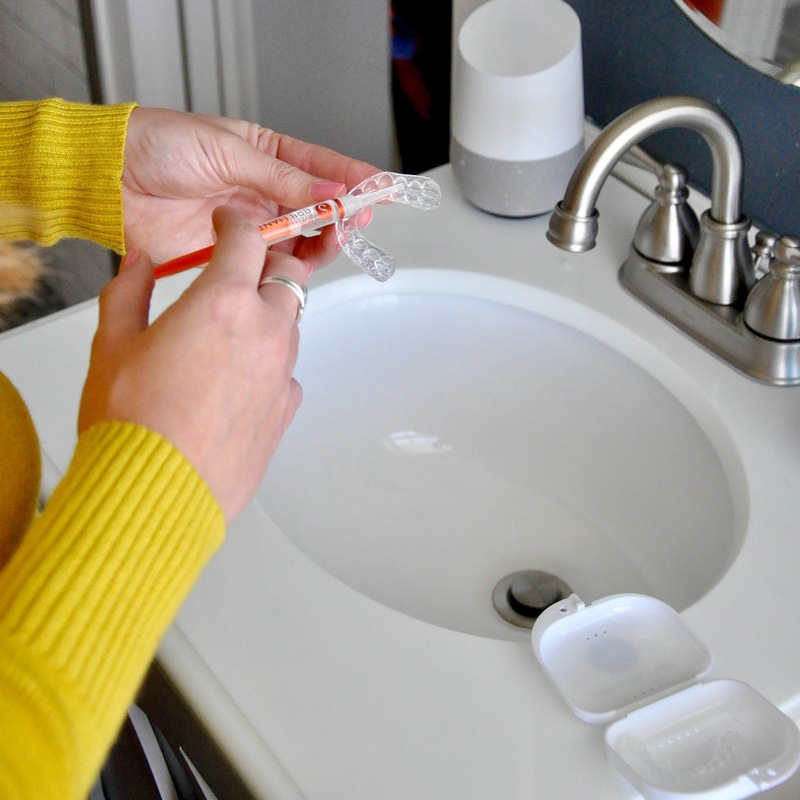 Then, before bed: brush (with toothpaste), dry teeth, fill trays with desensitizing gel, insert into mouth and wait 15-20 minutes. The desensitizing part is best used before bed because you can't eat or drink afterwards. As you can see below (before pics are on top), I had overall good results with Smile Brilliant! It was nice that the impressions forced the whitening gel into the crevices of my teeth (I have one tooth that is set back further than the rest and white strips always miss it). 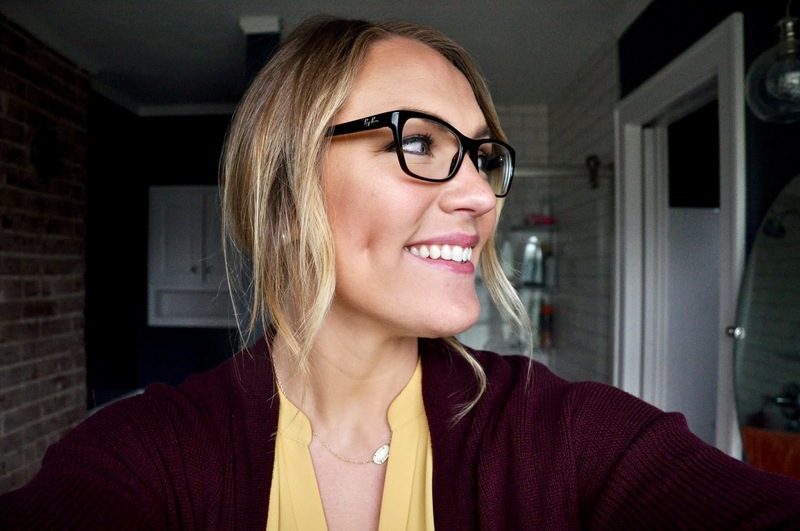 I also appreciated that the impressions included several molars towards the back of my mouth - those babies haven't been whitened like, ever, so I saw the most obvious improvement back there. The BEST part, though, was that the desensitizing gel actually worked! When I've whitened in the past, I haven't been able to eat ice cream or anything cold for weeks (and ya girl loves her some Ice Cream Sunday action). With Smile Brilliant, my teeth had zero sensitivity - I was able to enjoy homemade peach ice cream pain free! There were a few things I didn't love about the process, though. First, the trays rubbed on my gums and caused some major gum aggravation - biting into a sandwich or brushing my teeth was pretty painful. 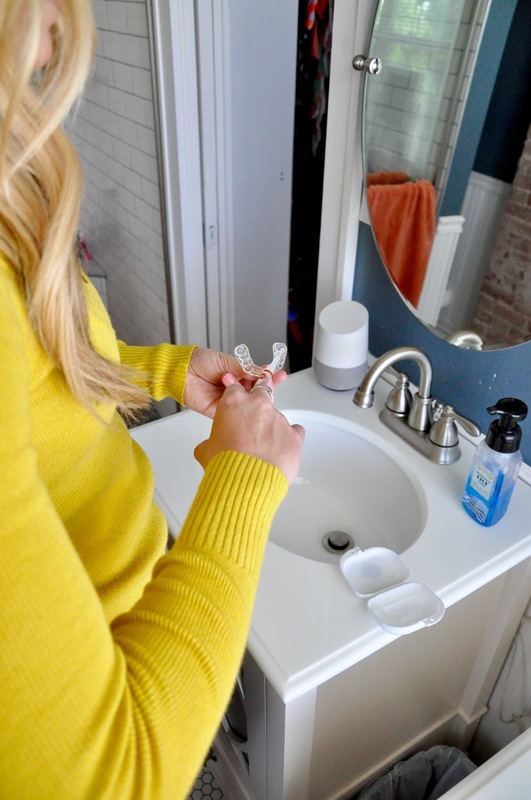 However, the wonderful folks at Smile Brilliant suggested using coconut oil on my gums to keep the trays from rubbing and it really helped. That stuff seems to work for everything! Second, it was hard to "dry" my teeth before each application. 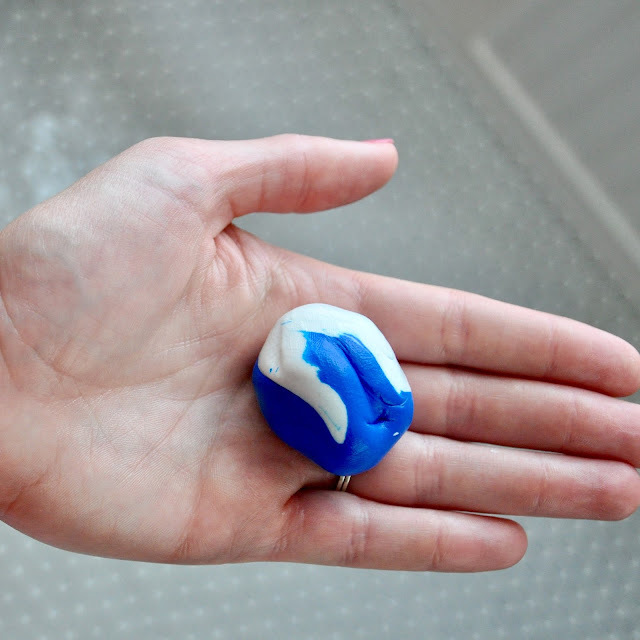 Have you ever tried to dry your teeth? Ha! It's almost comical to watch. Lastly, the amount of time required (1-4 hours for whitening plus 15-20 minutes for desensitizing) was a little hard to fit into my hectic daily routine; in hind site I should have whitened at work like I mentioned above instead of waiting until after dinner each night. Regardless, though, all the negatives were worth it in the end since I had such good results! I think if I had the time to leave the trays in for the full four hours (instead of an hour and a half or so) I would have seen even better results. 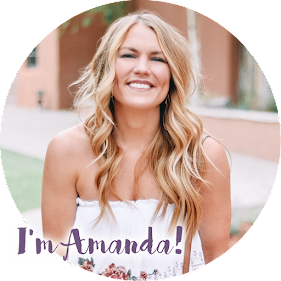 You can also use code AMANDASOK20 for $20 off your own custom whitening kit! 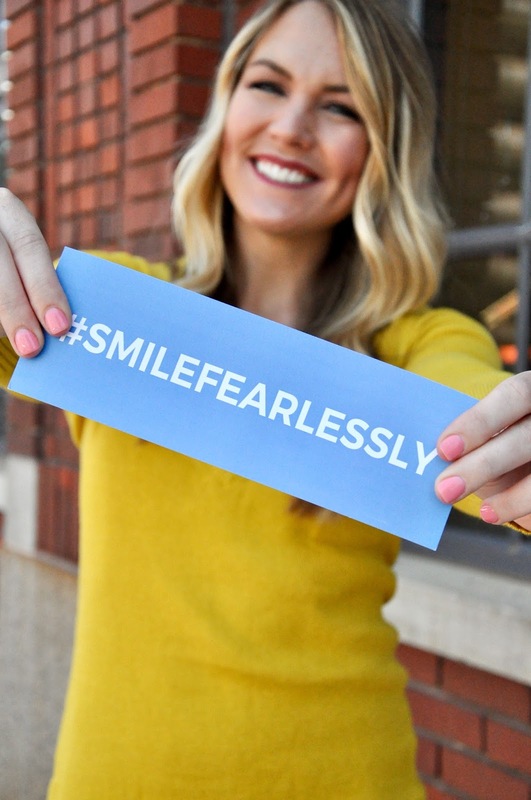 If you would like more information on Smile Brilliant or the teeth whitening process, head to their FAQ page. Or, you can use the chat box on their website - I used it a few times and was so pleased and impressed by their top-notch customer service. 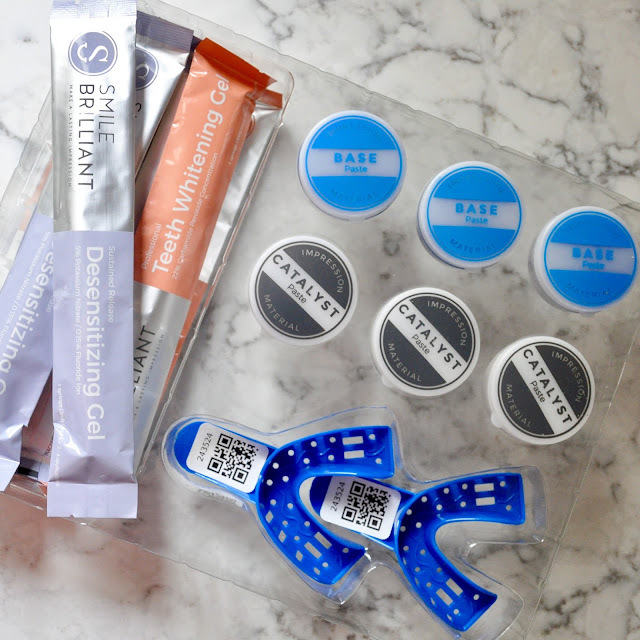 This post was created in collaboration with Smile Brilliant; the kit was sent to me for free in exchange for an honest review of the product. As always, all thoughts and opinions are my own. This occasional coffee drinker need some pearly whites over here! My teeth have become stained over the years due to drinking tea most probably! (British so what can you expect!) I would love to give this product a try! Thanks for the chance to win!